Fencemakers specialise in the supply of automatic gates to Perth homes and businesses. 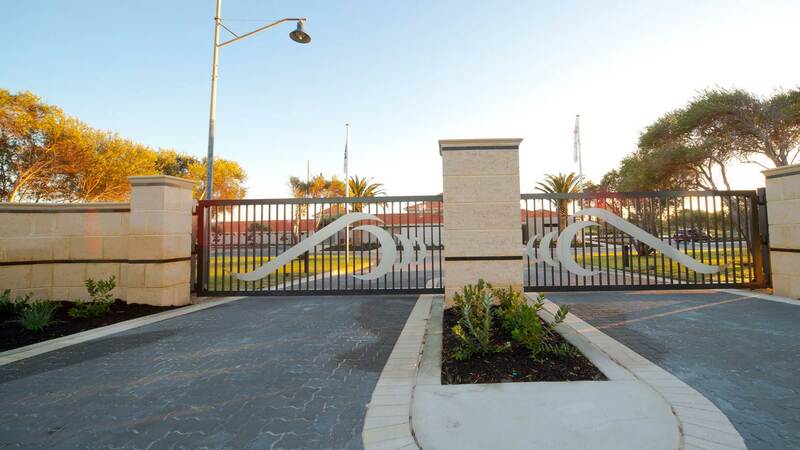 All our gates are custom-made which means there are no limitations in terms of design, material or colour. What you want is want you get! It’s as simple as that! 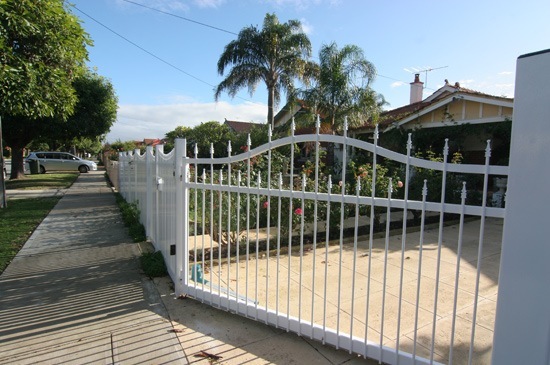 Although we use only the highest-grade materials and quality is at the forefront of all that we do, our gates are surprisingly affordable. 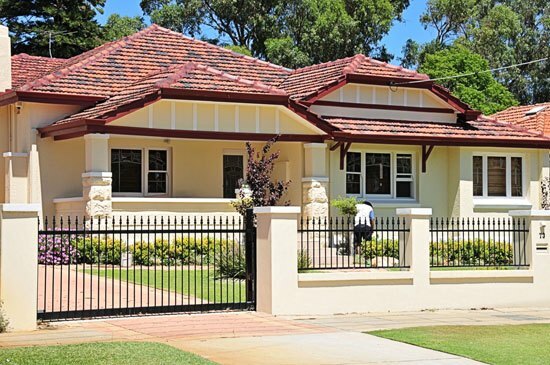 And this is why we are one of WA’s leading suppliers. 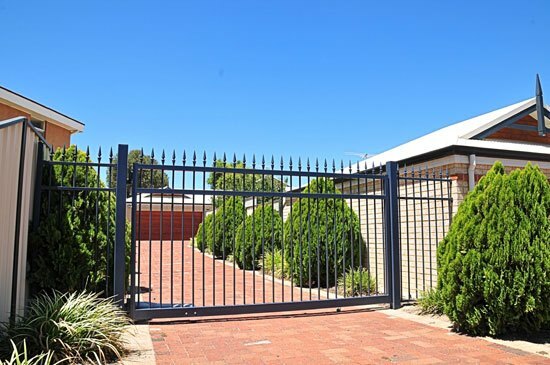 Operating for nearly 30 years, our electric gates can be found right across the greater-Perth region, from Yanchep, to Joondalup and right down to Mandurah and beyond. 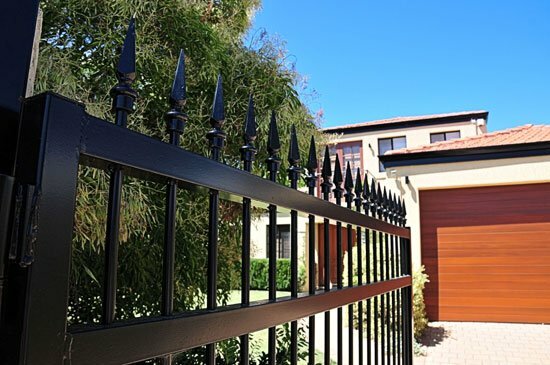 The consistent quality of our automatic gate installation service and our weather-proof, rust-proof products, have earned us a reputation for excellence. 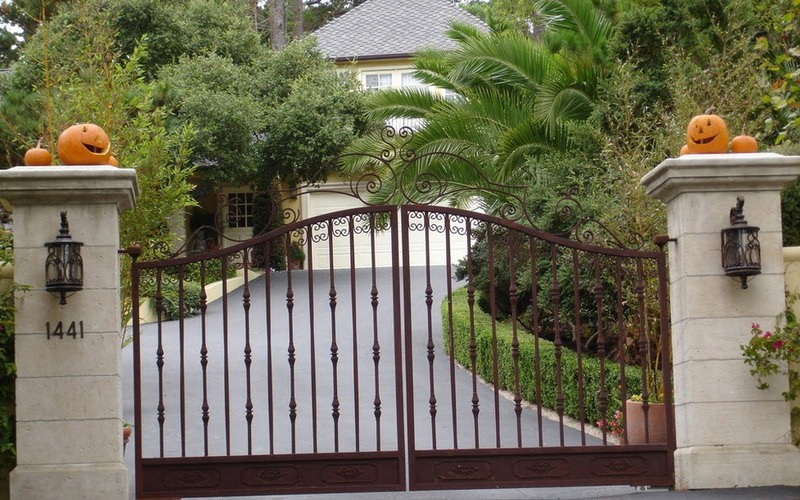 As professional designers, we will create a gate design which aligns perfectly with the style of your home. 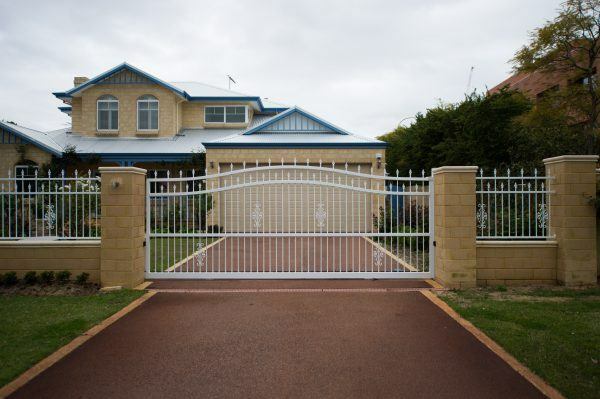 Not only can gates add a level of privacy and security, but the right gates can also add kerb appeal and value to your home. 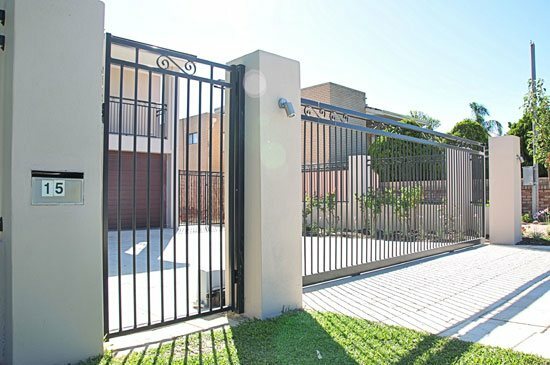 With over 60 years- combined experience and a proven track record in the delivery of top-quality products, on time and on budget, we are well-equipped to supply your gates. 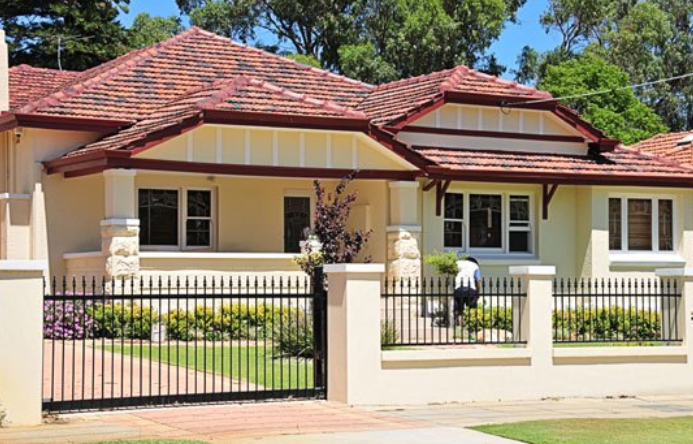 With an unmatched commitment to quality control and customer service, we have worked for some of WA’s most recognised brands. 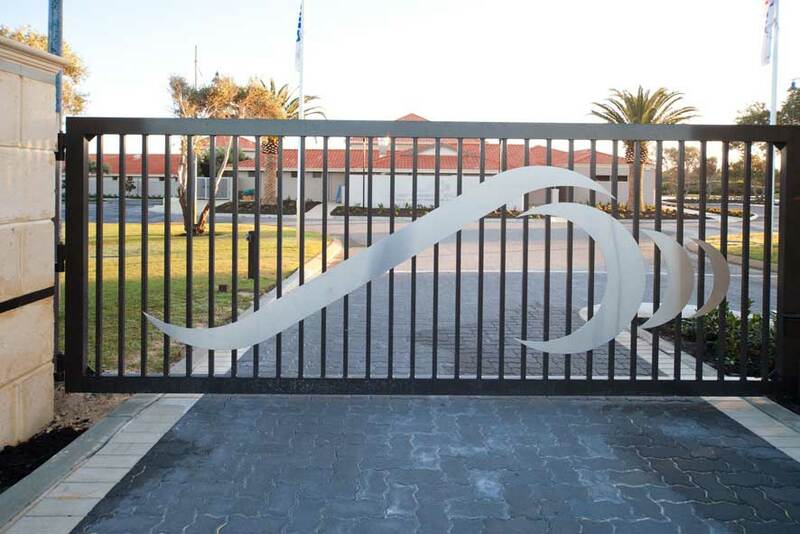 From robust steel security gates, to more attractive options, we can design, manufacture and install the perfect solution for your business premises. 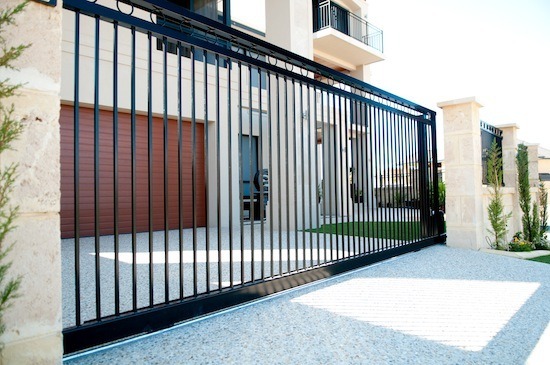 Contact Perth’s leading electric gate specialists today for a free onsite consultation, or download our brochure!